Warwickshire missed out on an FL t20 quarter-final place with a 22-run rain-affected defeat by Welsh Dragons. 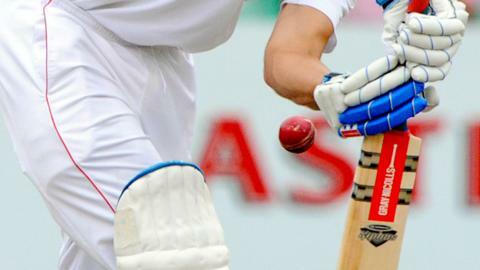 Victory over the Welsh side would have booked them a place in the final eight, but Somerset, Gloucestershire and Worcestershire all go through. Led by Shaun Marsh's 68, the visitors made 173-5, Chris Wright taking 2-43. Rain interrupted the home side's innings and they were set a revised target of 84 runs from nine overs, but fell short on 61-4. Welsh Dragons, who went into the game knowing they could not qualify for the quarter-finals, finish fifth in the group with nine points from 10 matches.